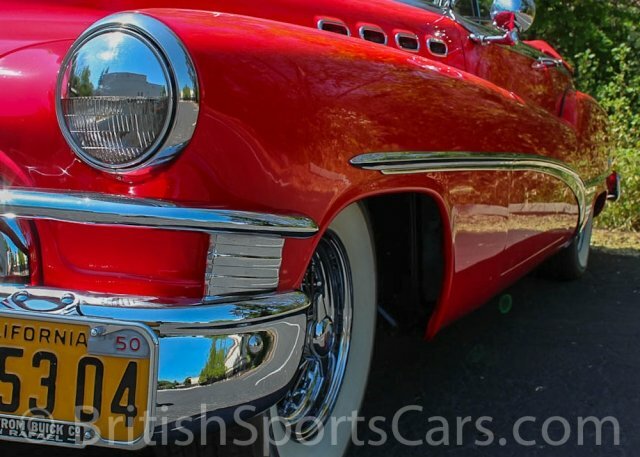 You are looking at an absolutely gorgeous 1950 Buick Roadmaster. The car has been restored to a very high standard and looks even nicer in person than it does in the photos. The paint and body is near perfect, and has been color sanded and polished to perfection. All of the gaps are great and the panels as straight as can be. The car has no rust and shows no signs of any previous body damage. 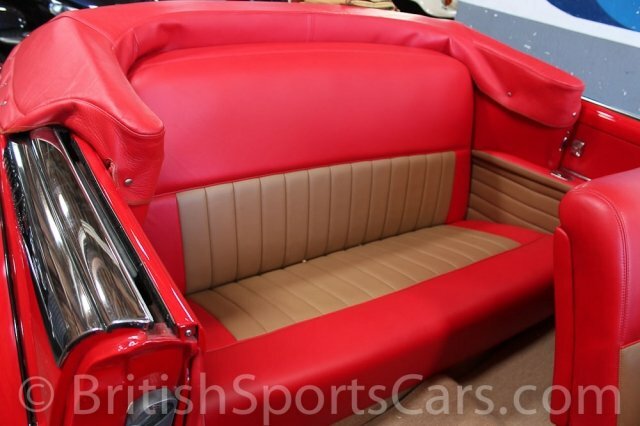 The interior is all done in a very high quality leather and is absolutely stunning. The power convertible top works perfectly and is fitted with a new canvas top. All power windows work just as they should, which is a big plus when looking at these cars as they are electrically and hydraulically operated. The entire car is rebuilt and drives great. The straight-8 motor is rebuilt, starts right up, and is very smooth. The Dynaflow transmission is also rebuilt and shifts smooth. This is a very beautiful car that has had a small fortune spent on the restoration. I have more photos that I am more than happy to send to anyone interested in purchasing the vehicle. Please feel free to contact us with any questions you have.